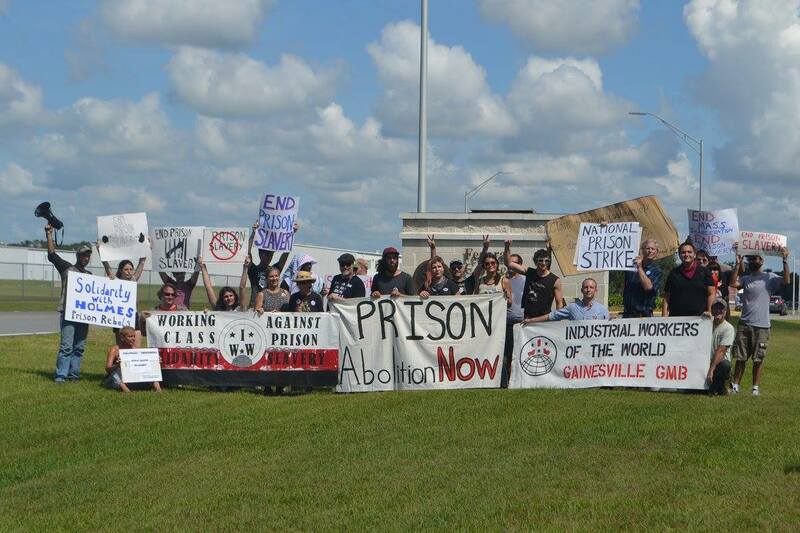 We're working with the incarcerated in Florida and beyond to abolish the prison industrial complex. Last year today, over 160 groups signed on in support of #OperationPUSH demands, adding their voice to Florida prisoners demanding dignity, justice and a recognition of their continued humanity despite convictions. This is a continuously updated article on the events taking place under Operation Push. To learn more about Operation PUSH and how you can support it, visit the campaign page. For breaking news follow IWOC and Fight Toxic Prisons on Twitter and Supporting Prisoners And Real Change (SPARC) on Facebook. A report from Rashid about Florida prison guards' use of extreme cold as a method of torture.